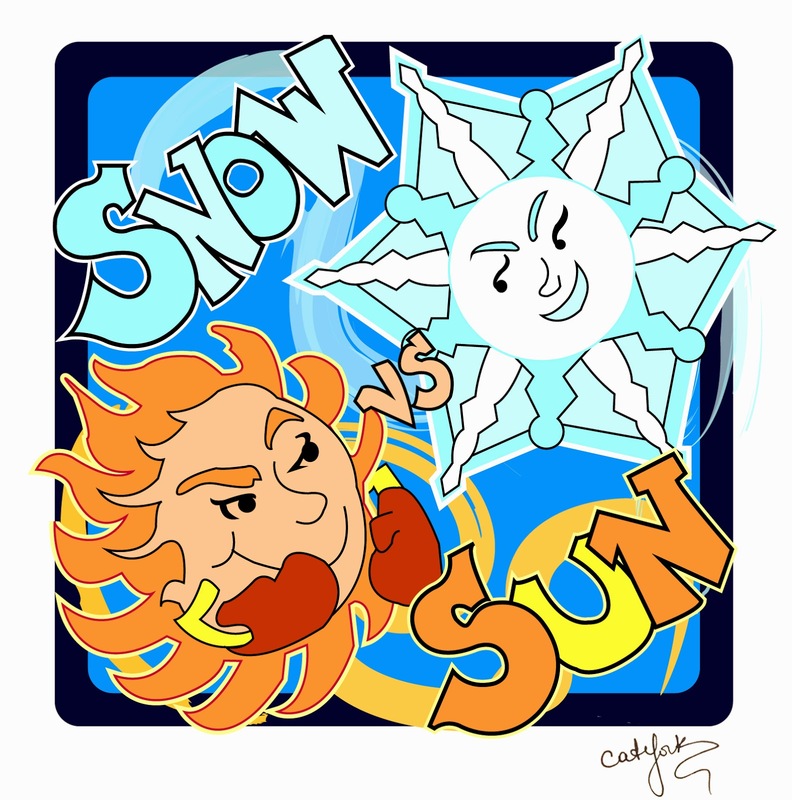 It’s that time of year again when Amy Trueblood and Michelle Hauck host Sun vs Snow! This is not a twitter contest, but a blog contest. Make sure you get your submission ready via email and submit when the window opens on February 1, 2016 at 4pm EST. They only take the first 200 entries, so don’t wait to long. Get your query and first 250 words polished now! This is a reminder that Sun versus Snow submission window is Tomorrow, January 26th, 2015 starting at 4pm EST. This contest is hosted by Michelle Hauck and Amy Trueblood. They will only accept the first 200 entries, so don’t delay when the time arrives! 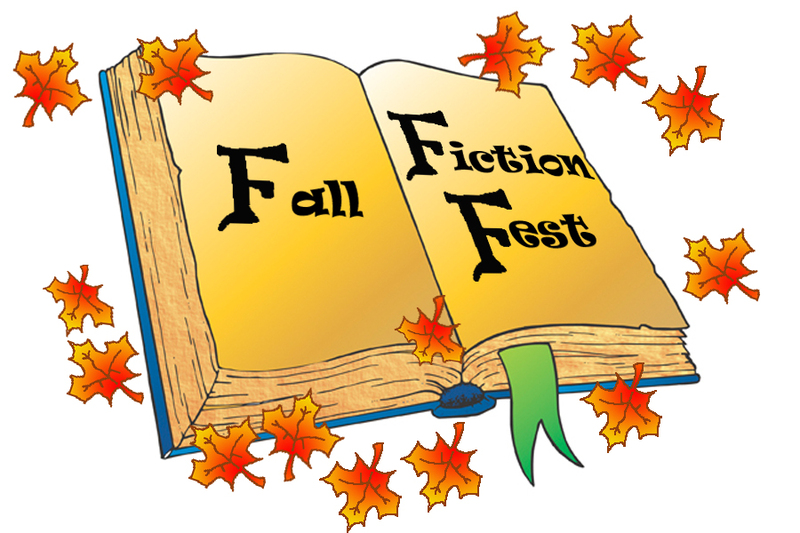 You can learn about all the fabulous participating agents here. And if you have any questions, you can email the hosts from their blogs or ask them on twitter @michelle4laughs @atrueblood5 and can use the hashtag #sunvssnow. Update: Winners will be announced February 2nd and the agent round will start February 9th. Mark your calendars.